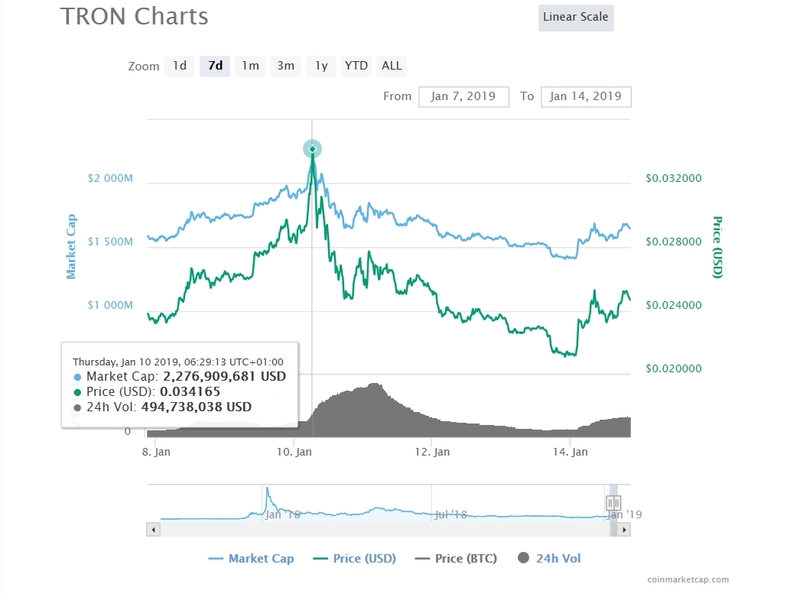 Following the third major crypto-market dump in only three days, with TRON TRX at the helm cryptocurrencies are regaining prices returning to, at least for now, their previous positions. 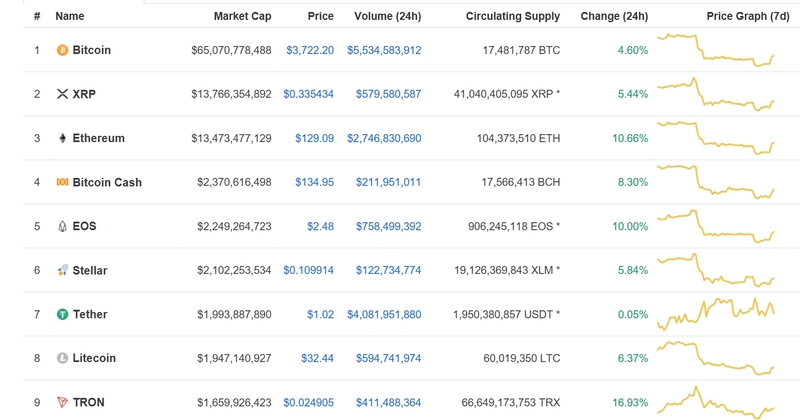 While partly shadowed by the great three ETH, BTC and XRP, Tron’s team is giving their best to keep the race going with no doubt from the community that the 9th largest blockchain by market capitalization is a true future contender. 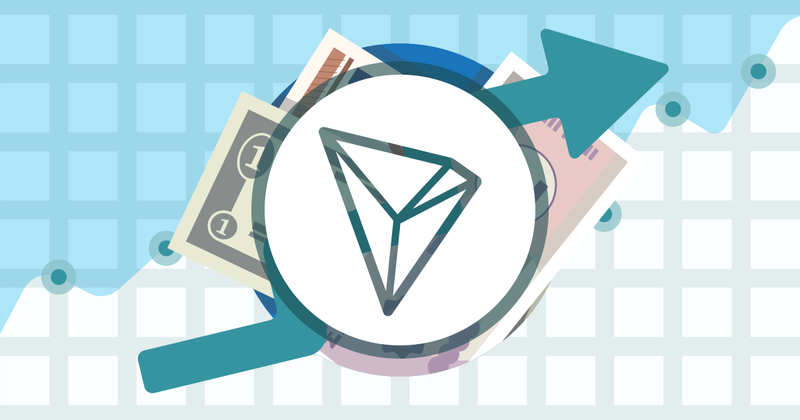 Constant marketing and development as a project made Tron ready to even overcome Ethereum as a crypto-verse example when it comes to smart contracting and decentralized application launching. However, as pointed out in detail in Gary McFarlane’s Tron related post on EWN, the network led by Justin Sun is accused by many crypto-enthusiasts for price pump in the last Accelerator Program for luring devs onto its platform, especially from Ethereum, under false pretences with its generous competition prizes in its accelerator programme. Justin Sun continued afterwards contacting to the developer complaints and added that a feedback will come from their side. Per time of writing, the pair TRX/USD has reached the $0.02462 level with 15.58% gain in the last 24-hours leading the BTC market by 10.53%. Riding a constant development train and reaching their promises, the project outstands many in the crypto-verse. Only around three months after the Tron Virtual Machine was activated – approximately 3,850 smart contracts took the green light to go live on the network. While being very communicative with his followers, Mr. Sun highlighted his prediction that following Tron accelerator and niTROn2019 – 200 dapps will be running on the platform.